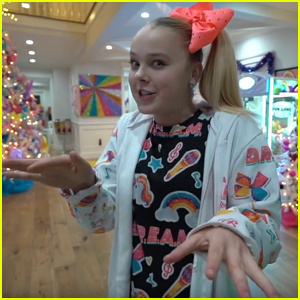 JoJo Siwa’s House Is Totally Decked Out For Christmas! 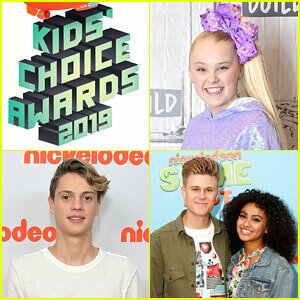 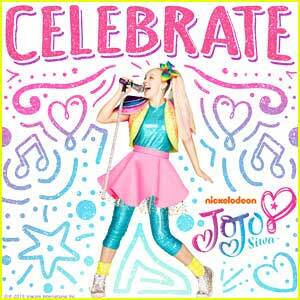 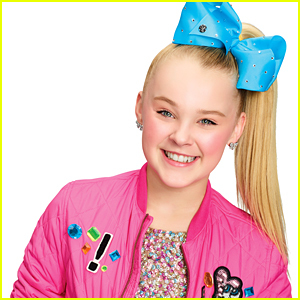 | JoJo Siwa | Just Jared Jr.
JoJo Siwa's House Is Totally Decked Out For Christmas! 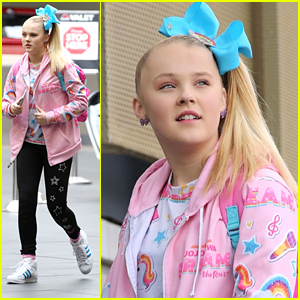 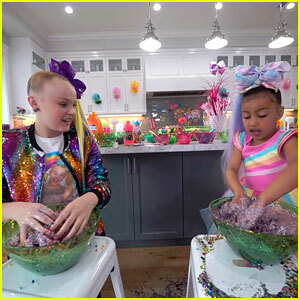 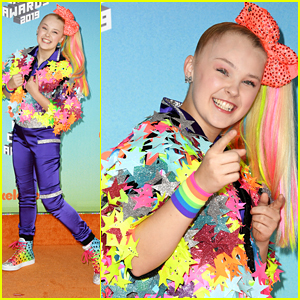 JoJo Siwa is giving a tour of her house for the very first time! 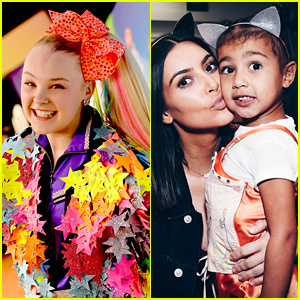 The 15-year-old social media star gave fans an inside look at her family home, right after they finished decorating for the holidays. 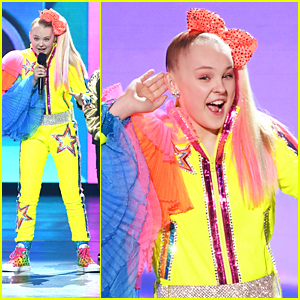 The Siwa residence was complete with lots of sparkle, a nacho maker, a claw machine and a room filled entirely with JoJo merch! 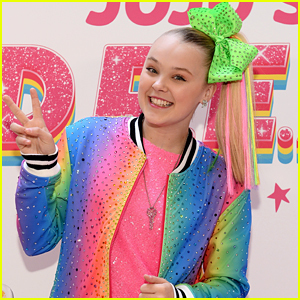 The super fun house also had THREE Christmas trees – a high top sneaker tree, a unicorn tree and a candy store tree.